The jury of the BiscayApp contest has selected the finalist apps for each of the four categories of the Awards from a total of 122 candidate projects that have been submitted from 17 countries from all over the world. Taking into account the origin of the list of candidates, Euskadi- the Basque Country- is the best represented area, although projects have been received from four continents, attracted by the high level of specialization of the BiscayApp contest and the possibilities of Bizkaia – Biscay – as an interesting territory to develop new business ideas. In the next stage the eight finalists will present their projects in front of the jury, who will evaluate the technical aspects and market readiness for each candidacy. The Awards ceremony will take place on November, 29. The best project for each category will be awarded and there will also be a special BiscayApp prize. All of the finalists will receive a diploma certifying the fact of reaching the final stage of the contest. The winner of the BiscayApp prize will receive 10,000 € and support for the incubation of the project from BEAZ, SEED CAPITAL and the BiscayTIK Foundation. – Janasense (France): An application based on IoT and AI that measures the wellbeing of a person, assuring that everything is ok, and transmitting the message real time to caring relatives. – WtsWrong? (Barcelona): An application of e-health that analyzes if there are symptoms that a person has an illness and recommends a treatment made by Mangrana Ventures. – Coollogger (Bizkaia): An application that is part of an IoT system that stores environmental parameters for an efficient monitoring of the cold chain. – Domekey (Bizkaia): A cybersecurity application developed by Ironchip for the detection and prevention of intruders in industrial systems. – Pixel Battery Saver (Bizkaia): An application to save energy in terminals through the configuration of options that optimize the use of the screen and the battery. – Metron (Valencia): An application developed by the startup Pylon Network that allows the measuring of energy consumption with blockchain technology, offering certain independence to the final consumer. – GTS (Bizkaia): A training system for industrial process workers developed by the videogame production company Binary Soul in collaboration with CIE Automotive. 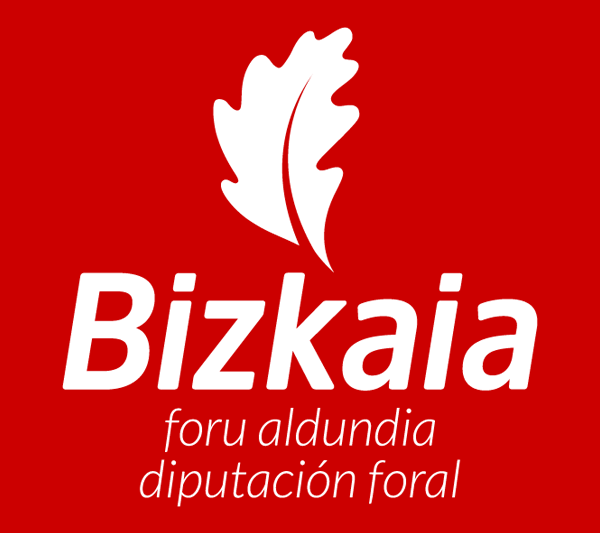 – eKanban (Bizkaia): A mobile solution to connect suppliers and clients of a company. It has been developed by Batura in collaboration with Orkli.